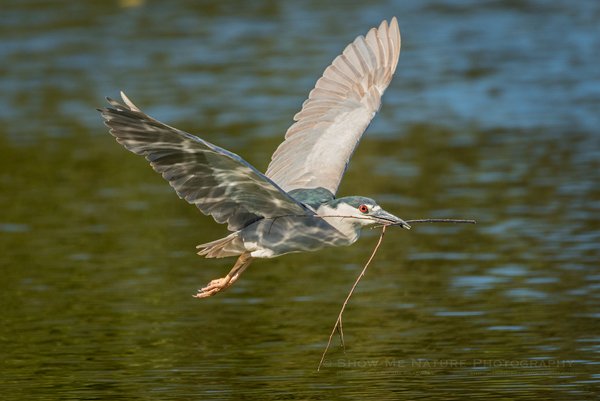 In this second post of Black-crowned Night Herons at the Venice bird rookery (Venice, Florida), I’m featuring some images I captured of the herons as they brought back twigs and small branches for their nests they were busy building. 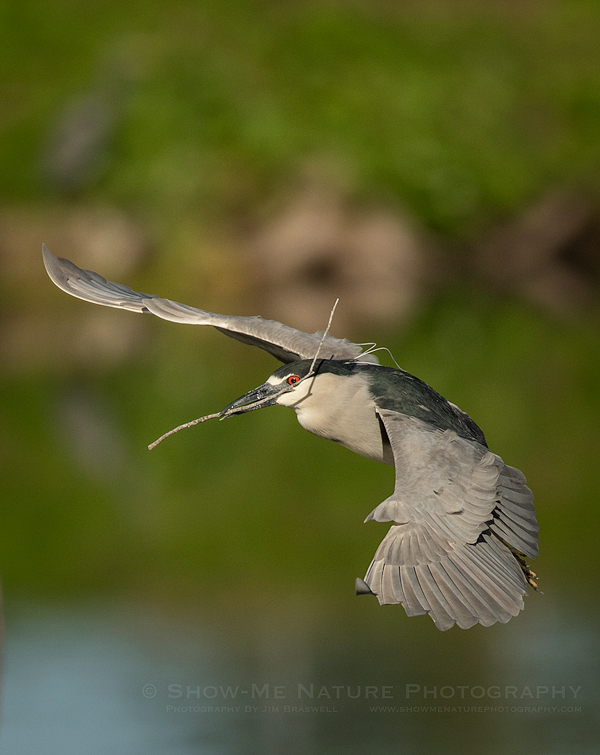 Unfortunately, their nests are typically deep in the thickets and not very visible. So I could only capture the herons bringing the materials back to the rookery; once at the rookery, they quickly disappeared deep in the foliage. 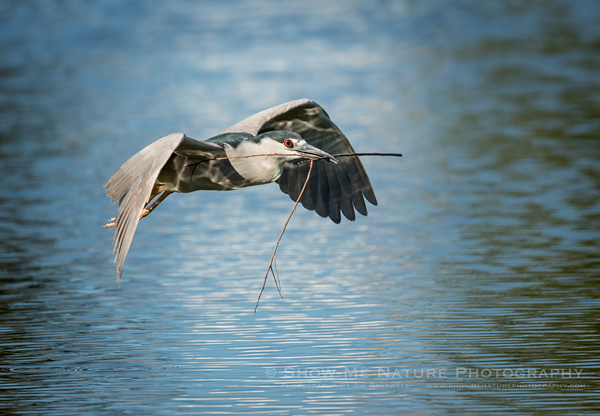 I particularly liked seeing the nice water reflections on the undersides of the herons as they flew across the waters surrounding the rookery … gives a nice touch! Shutter 1/1600 sec. to 1/5000 sec. 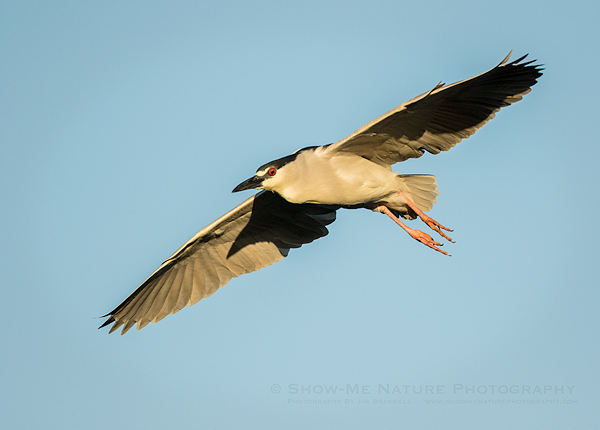 Tags: 2018, behavior, bird photography, birding, birds, birdwatching, Blog, Florida, herons, nature, nature photography, photography, travel, Venice Rookery, winter.